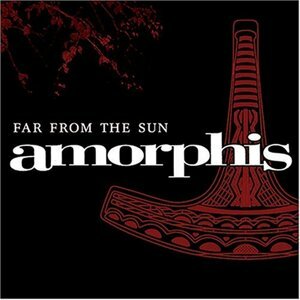 Far from the Sun is the sixth studio album by Finnish heavy metal band Amorphis. Packaged in a slipcase and features five bonus tracks and a video for Evil Inside. Used CD In Excellent Condition.